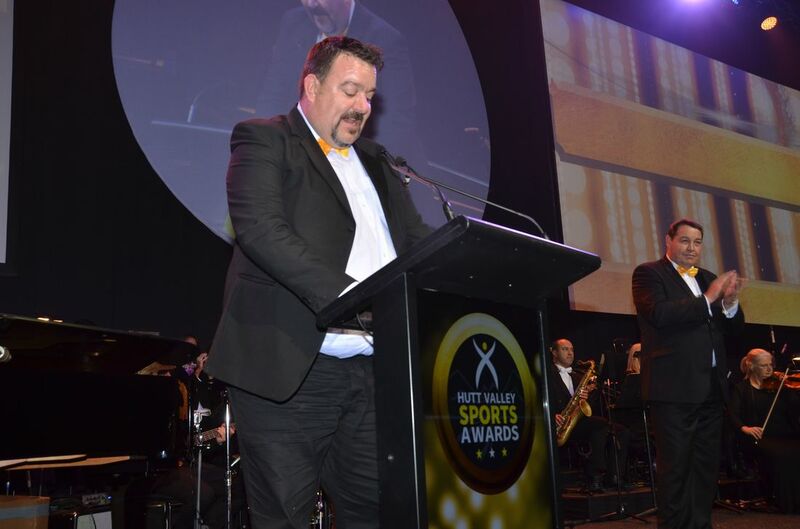 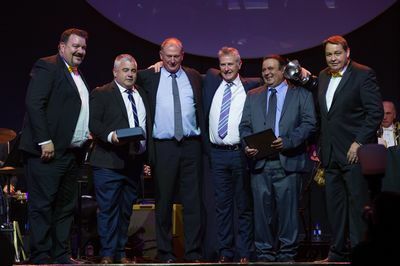 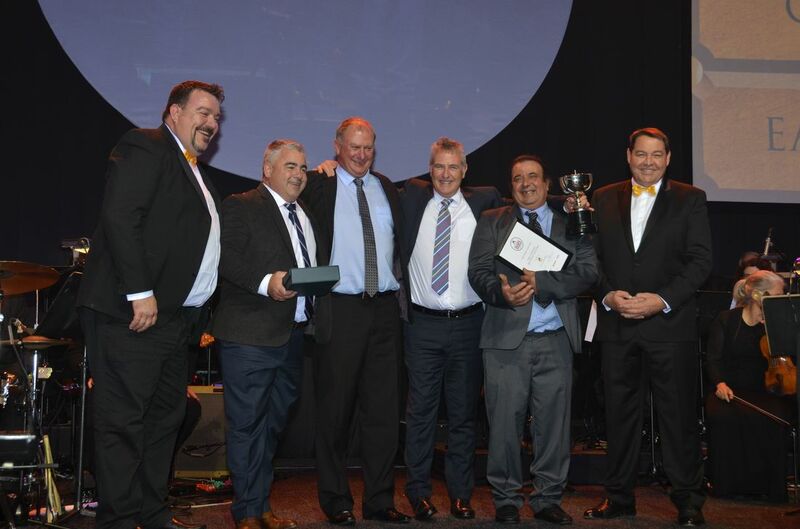 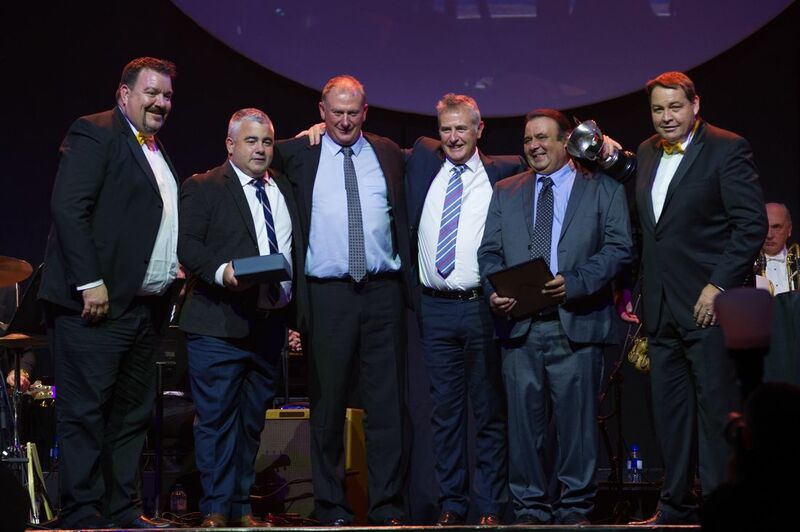 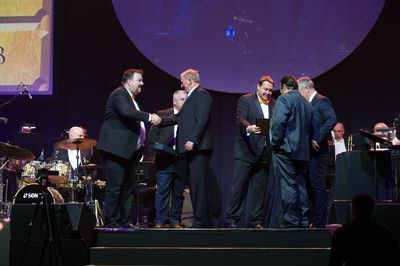 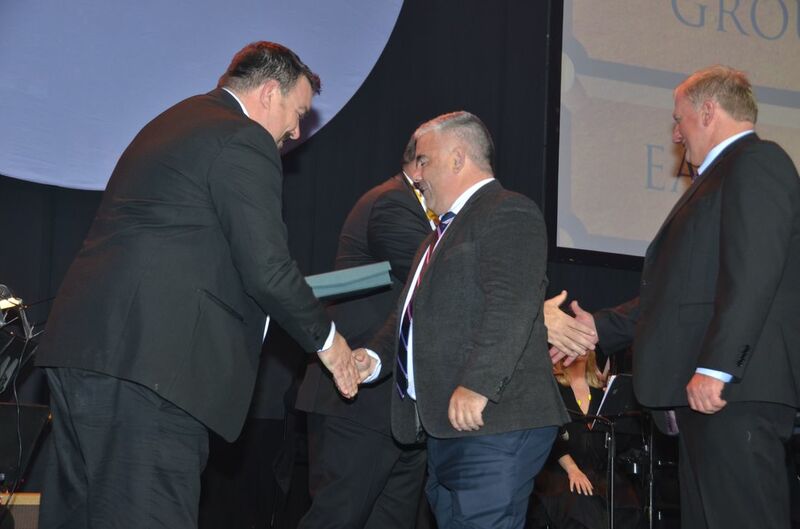 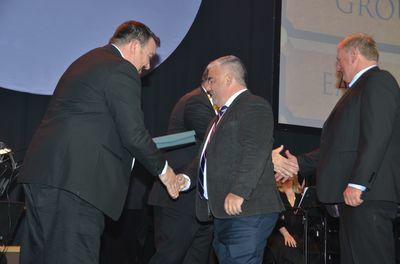 Presented by Jamie Williams of the Wellington Hospitality Group and Steve Hansen, the team accept their award. This Eastbourne based team had a very successful year winning the National Playoffs for the second year in a row and the Wellington Interclub Premier Competition. Each of these is very hotly contested.